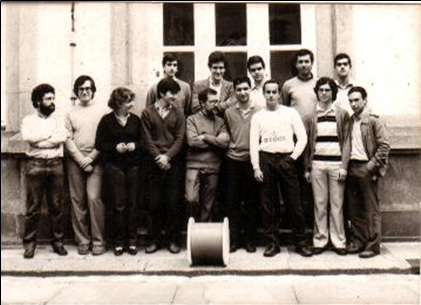 In Portugal in the 1980s, the research on optical fibres was taking its first steps, and one of the most cohesive research groups was working in the city of Porto. The work in optical fibre communications, was at the origin of INESC TEC, at the time called INESC Norte. The first PhD thesis concluded in this area is also authored by José Luís Santos ‑ “Multiplexagem e Processamento de Sinais de Sensores de Fibra Ótica” (1993). From this point forward, the research in this field gained new momentum with new researchers and new laboratories. Fundamental research focused essentially on two lines: 1) the production of Bragg gratings at INESC TEC and its use for optical fibre sensing and 2) optical fibre lasers. In over 30 years of research, 1012 papers were published in journals and conferences on optical fibre sensors. A total of 16 PhDs and 15 MScs were also concluded. 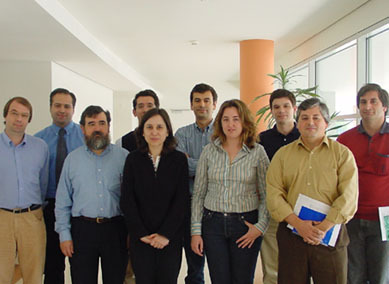 Optical sensors started writing their history at INESC TEC in 1988, with European project NOSCA. This project was based on the development of an optical fibre sensor for monitoring pressure in the jet engines of commercial aircrafts. Other European projects followed in the 1990s, which originated the technical infrastructures, the trust and the necessary dimension to develop something more cohesive. It was at that time, more specifically in 1994, that the first devices started being developed with a certain type of optical fibres, called Bragg gratings. 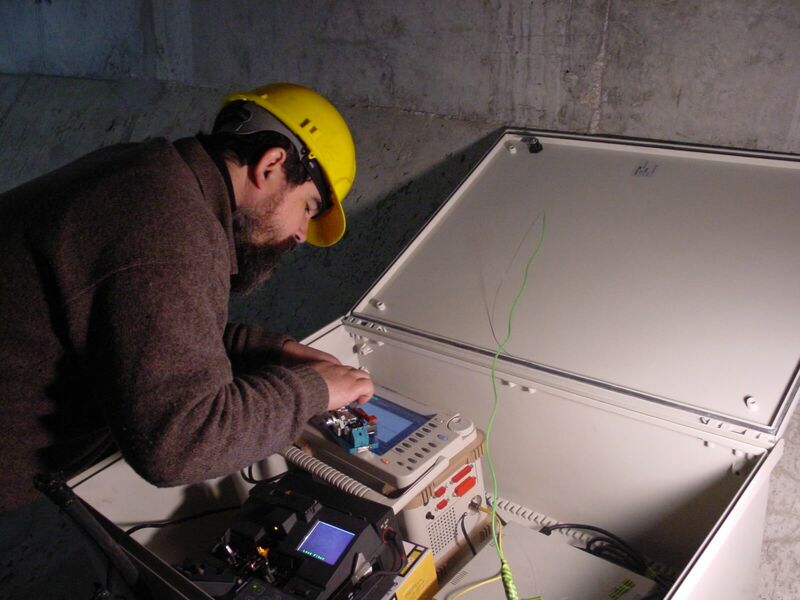 The number of laboratory prototypes grew as the projects increased, but the most famous application would be in 2003 when optical fibre sensors were installed in the D. Luís I Bridge, in Porto, where load tests were performed for the passage of the Metro. The low installation and operation costs and a longer life cycle soon made clear the real potential of these sensors. The efforts for the economic valorisation of the work conducted would bear fruit in 2004. This is the year when FiberSensing was created and pre-incubated at INESC TEC. It was not long before the pioneer spin-off stood out as a world leader in the supply of systems to measure and monitor critical physical assets, using optical fibre Bragg gratings. The Rossio Tunnel, in Lisbon, is yet another building which features FiberSensing technology. Over 2.8 kilometres, profiles pre-instrumented with sensors make it possible to continuously assess the structural health of the railway tunnel. This project was instrumental for FiberSensing, as the company had only been created two years prior. 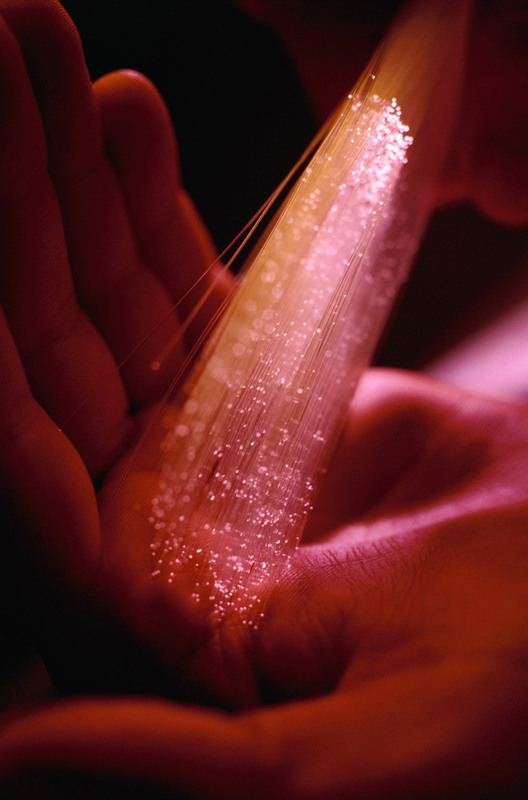 FiberSensing started with ten employees, of which 9 were former members of INESC TEC, but the company managed to increase its workforce to 40 employees in 10 years. At the time, the company was already working with dozens of clients from all over the world, exporting 98% of its production to the USA, China, Brazil, Spain, Switzerland, United Kingdom, Singapore, Taiwan, Russia, Canada and Australia, with a turnover of 2.8M€. In 2014, the company was acquired by Hottinger Baldwin Messtechnik GmbH (HBM - Test and Measurement), a world leader in testing and measurement equipment. Today, FiberSensing is responsible for the German multinational’s entire optical sensing activity, with a team of more than 1,600 people and is present in over 80 countries. The technology produced by the company is used in multiple areas: aerospace energy, wind power, industry, defence, oil and gas, research centres and laboratories, universities. In the civil engineering sector alone, the company has already sold over ten thousand sensors that are being used in 56 bridges and 110 tunnel sections in 25 countries ‑ the Brooklyn Bridge in New York is one of the most iconic structures to use sensors made by FiberSensing. 30 years have passed and optical fibre sensors are still a growing R&D area with applications in different fields. And the story doesn’t end here. As the telecommunications field is consolidated, these sensors can also be applied in other sectors, such as aeronautics, energy or health. 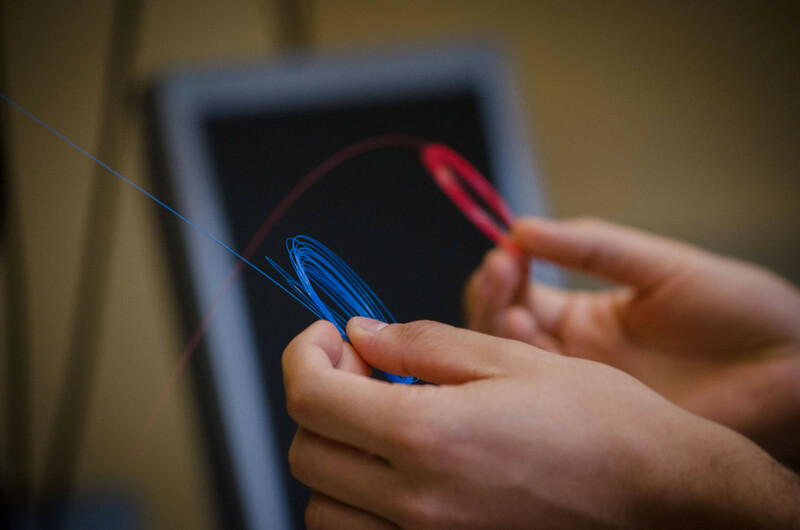 For example, a new generation of optical fibre sensors is being developed to measure current and magnetic fields, with several applications in the field of energy.